There’s no place like home. There’s also no truer statement than that! 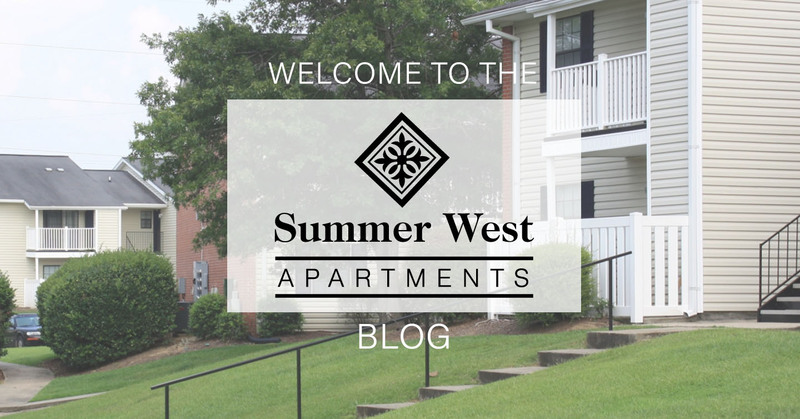 At Summer West Apartment Homes, we are not just intent on providing our residents places to live, but places that they can call “home.” In an effort to better connect with our current and future residents, we are happy to introduce you to the Summer West Apartment Homes Blog. Welcome! At Summer West Apartment Homes, we are proud to be a part of the Hattiesburg community—and to be able to serve the people that live, work and play here. With apartment options ranging from one bedroom, one bathroom to three bedrooms, two bathrooms, we feel confident in our ability to appeal to a variety of budgets and lifestyle needs. Summer West Apartment Homes amenities like our pet park, lighted tennis courts, car wash, swimming pool, sand volleyball court and playground are just another part of our overall goal of meeting the day-to-day needs of our residents. Through the Summer West Apartment Homes Blog, we want to open the lines of communication between ourselves and our current and future residents. As the digital voice of Summer West Apartment Homes, this blog will serve to not only inform, but entertain. Expect pertinent news about the property such as updates and seasonal information, as well as tips and advice on apartment renting and living. In addition, we’ll highlight the culture of the Hattiesburg area, with insight into attractions, events and more. Again, we welcome you to the Summer West Apartment Homes Blog! We encourage you to give us feedback on the blog in the comments or on our social media pages. We also ask that you share it with others in and beyond the Summer West Apartment Homes community who may find it helpful. To keep up with everything going on at Summer West Apartment Homes, visit our website at www.summerwestms.com. We also encourage you to follow us on Facebook, Twitter and Instagram! This entry was posted in Summer West Apartment and tagged apartments, Hattiesburg, Mississippi, Summer West Apartment Homes Blog. Bookmark the permalink.